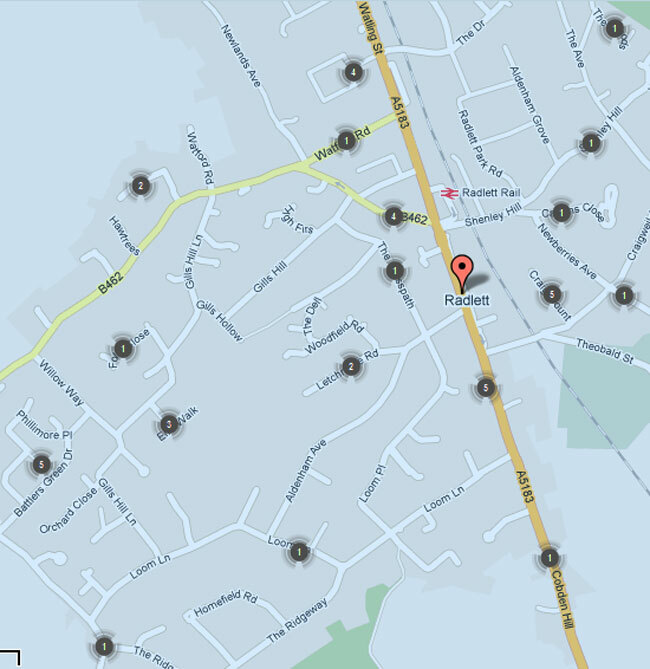 I’m chair of the Fair Field school governors so I’ve been quite close to the events of Thursday and Friday in Radlett. I’ve gathered together some of the media coverage plus updates from Fair Field School and the local police to clarify the sequence of events because there’s been some confusion and quite a lot of apparently unfounded rumour. I’ll keep this post up to date if there’s news and do leave a comment at the bottom if you can add anything yourself.